Save a Mate teaches young people essential first aid skills for risky situations. A First Aid Instructor teaches teens how to respond in an emergency. Save a Mate is an interactive course for secondary school students. The course teaches young people essential first aid skills for risky situations. 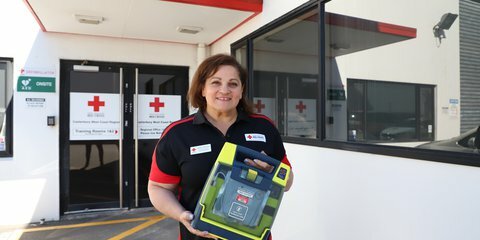 To book a Save a Mate course contact your local service centre or call 0800 RED CROSS (733 276). The Save a Mate course is designed for young people aged 14 to 19 years old. It teaches young people essential first aid skills for risky situations. Save a Mate is offered at no charge to schools, youth organisations and not-for-profits. 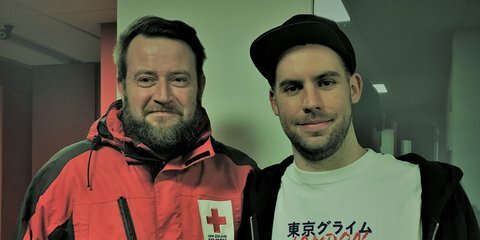 It is fully funded by people who donate to New Zealand Red Cross. 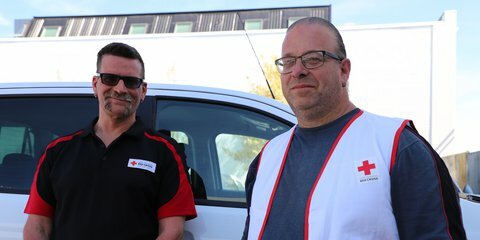 To book a Save a Mate course please contact your local service centre or call 0800 RED CROSS (733 276).